This mantra – also called Mani - is said to be the seat of all Mantras. Should you have forgotten your own special mantra then this Om Mani Padme Hum (Tibetan: Om Mani Peme Hum) can always be used as the mantra of all Mantras. The six syllables "Om - Ma - Ni - Pad - Me - Hum" are dedicated to and will invoke the Deity Chenrezig, the embodiment of sympathy. Let Hein Braat enchant you with his voice. 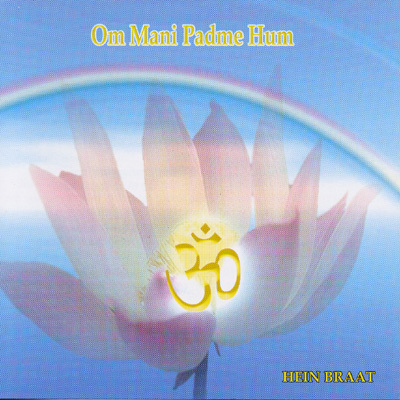 The ancient and very deep reaching mantra 'Om' fills the second part of this CD.